If you are contemplating adding to an existing air or vacuum system or want a completely new facility you need professional assistance with designing your air system. 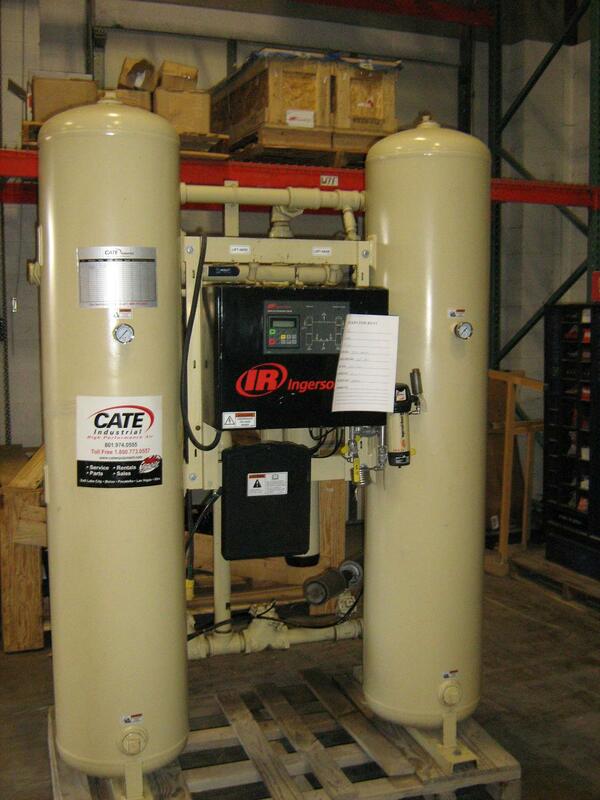 The sales engineers at Cate Industrial have the expertise and capabilities to partner with you to design an efficient system that will optimize every component to deliver the best use of compressed air and vacuum for your requirements. 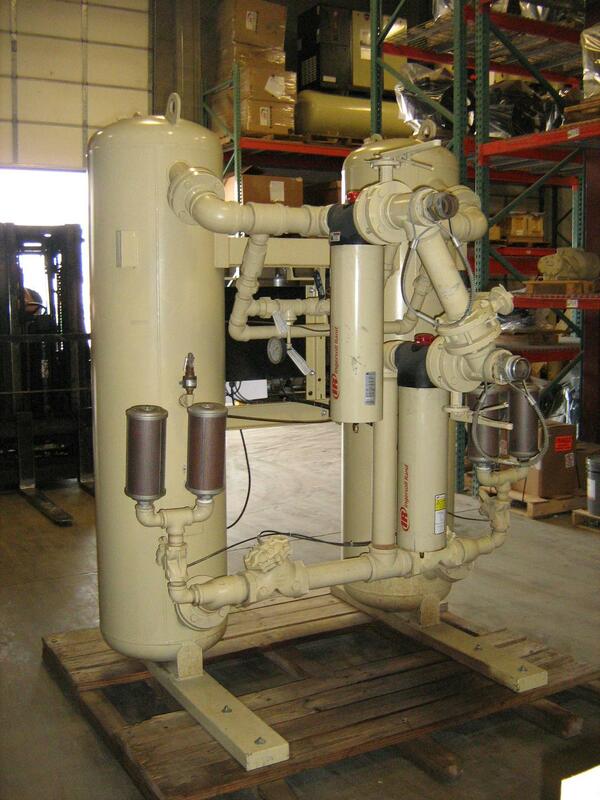 We offer the widest range of compressed air equipment from the recognized leader in the marketplace, Ingersoll Rand. Take a look at the Ingersoll Rand air compressors we carry and call 888-751-8037 for more information about the compressor that is right for you. Contact the Sales Engineer for your region, visit us in Salt Lake City, UT, or Pocatello, ID, or fill out the request a quote form.